Independent Audiologists Australia - Considering hearing aids? There are many ways of treating hearing loss. Hearing aids are an option. 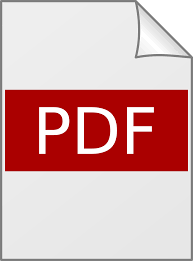 Implantable devices (cochlear implants and bone anchored hearing devices) are also options in some cases. Counselling is often involved, as people go through stages of denial and acceptance. Significant other or a family member (a “communication partner”) should participate in least some consultations with the audiologist. 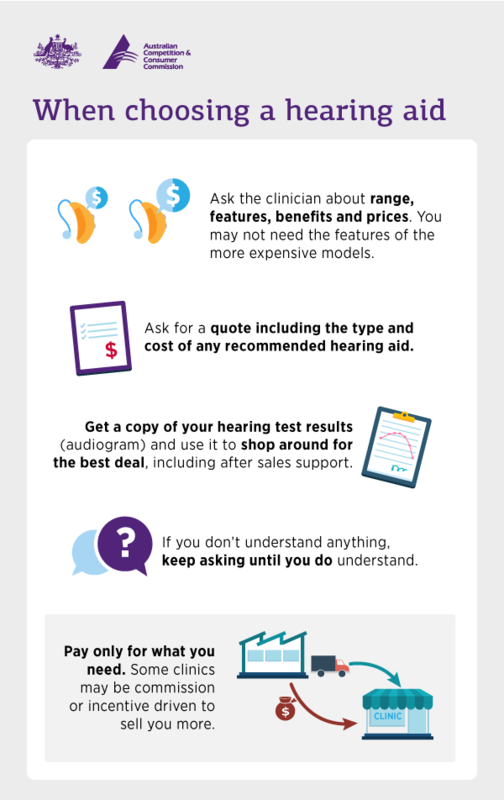 Beware of hard sales tactics to purchase hearing aids. Hearing treatment is just that: a treatment, and a process that takes time. Hearing aid fittings are based on good diagnostics, and this includes proper sound-treated test environments. Hearing devices (whether conventional hearing aids or implantable devices) are not a complete solution for hearing loss. Hearing aids will amplify sounds so that they are easier to hear. Implants transform sound into electrical signals bypassing your ear and sending the signal to your auditory nerve - your brain does all the work to recognise and discriminate sounds. Follow your audiologist's advice about adapting to using hearing devices, undergoing further brain training to pick up differences between sounds and to use appropriate communication strategies. Consult your audiologist for advice and a prescription as to what combination of hearing devices, counselling, environmental adjustments, community support and communication training is required to assist you.